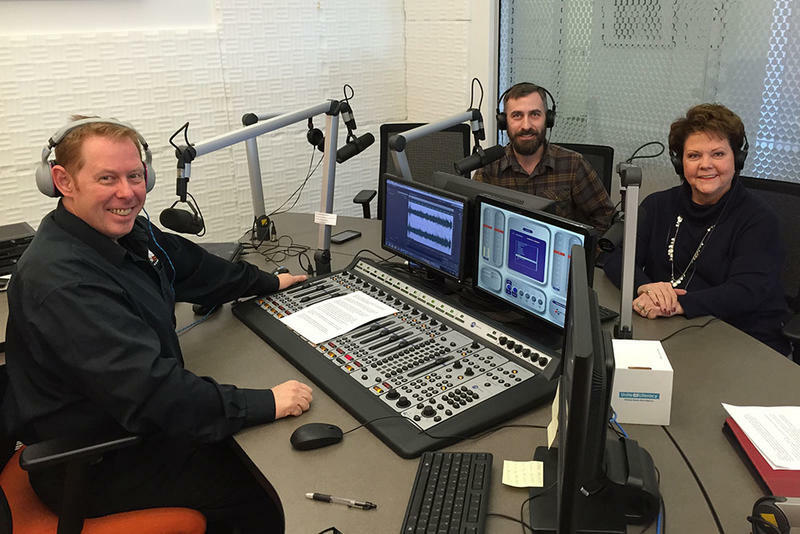 This Week in Oklahoma Politics, KOSU's Michael Cross talks with Republican Political Consultant Neva Hill and ACLU Oklahoma Executive Director Ryan Kiesel first off about the tragic news on the passing of State Representative David Brumbaugh of Broken Arrow, the first set of revenue raising bills passes out of a committee, and a coalition of 21 state groups provide a budget suggestion to fill a budget shortfall and run state government. A study conducted by the State Department of Education casts doubt on the assumption that switching to a four-day school week will save money. 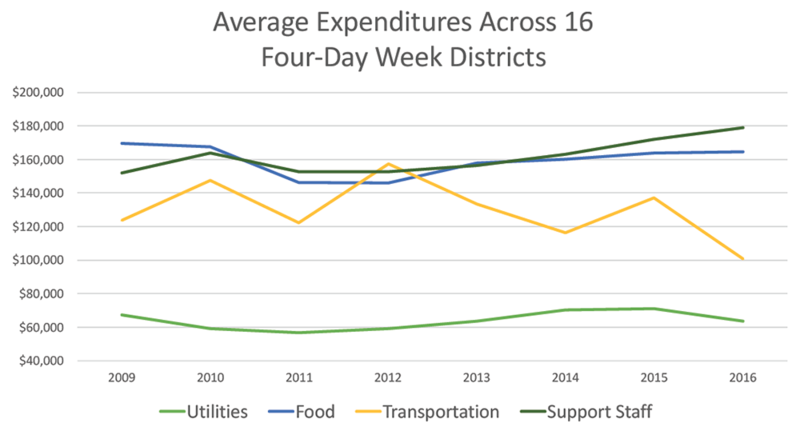 More and more districts are making the switch to the shortened week, citing costs savings as the reason. 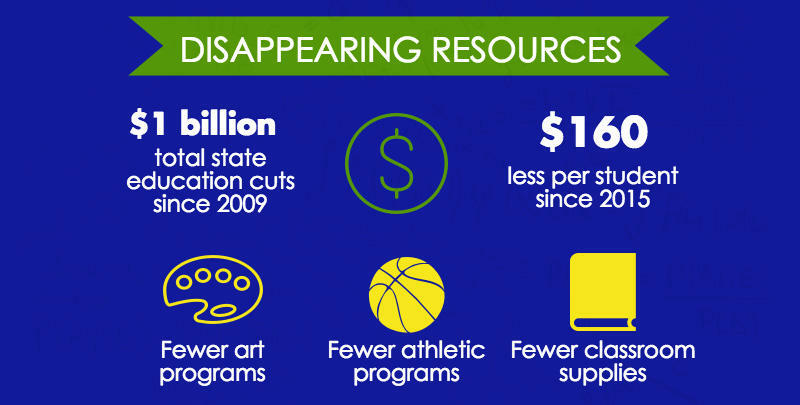 But the study, requested by Governor Mary Fallin, shows that might not be the case. Education funding is down more than $110 million from the beginning of last school year in Oklahoma. While legislators struggle to ensure things won't get worse, schools are already preparing for potential cuts. 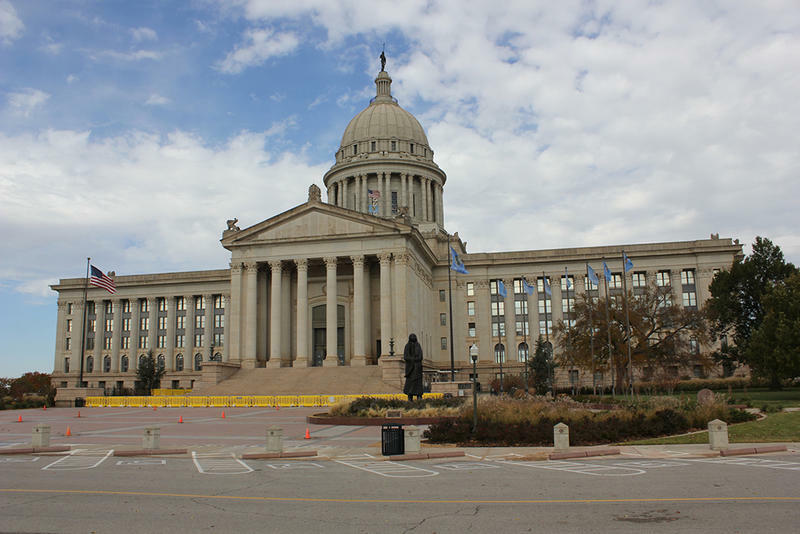 A survey conducted by the Oklahoma State School Boards Association asked school districts across the state how more budget cuts would affect them next year. Every year, lawmakers file hundreds of education bills that have the potential to change the way schools operate. Some would implement minor tweaks, but others—like Education Savings Account legislation—are much more controversial. 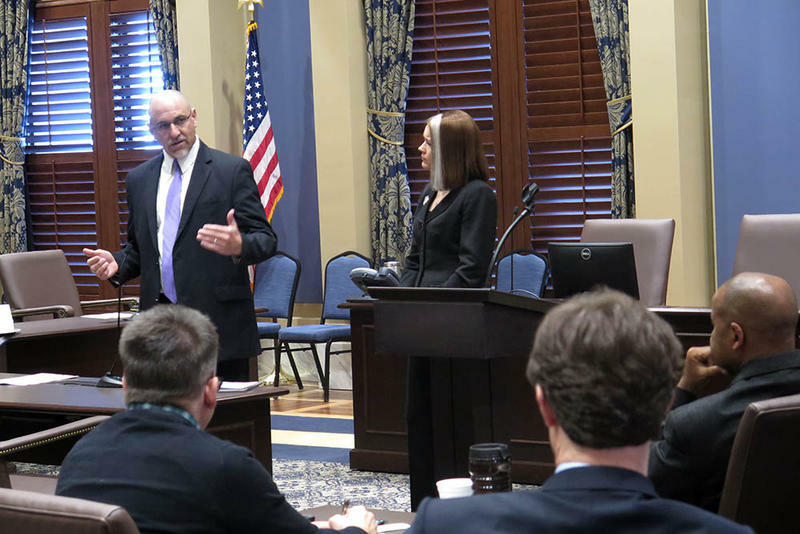 In this list, we’ve tried to focus on the legislation that affects the bigger picture, and also the legislation that represents larger debates in the state. 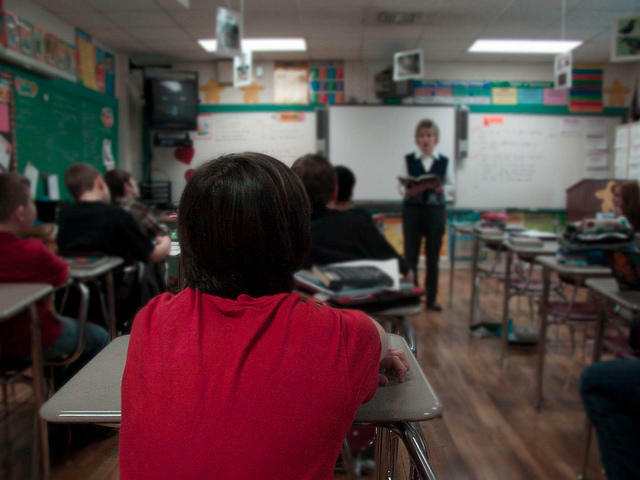 ­­­­­Superintendents across the state are sending out warning letters to their teachers and staff, asking them to prepare for coming financial cuts caused by the state revenue failure. Dr. Kevin Wood of Bixby Public Schools told his staff that things were bad. 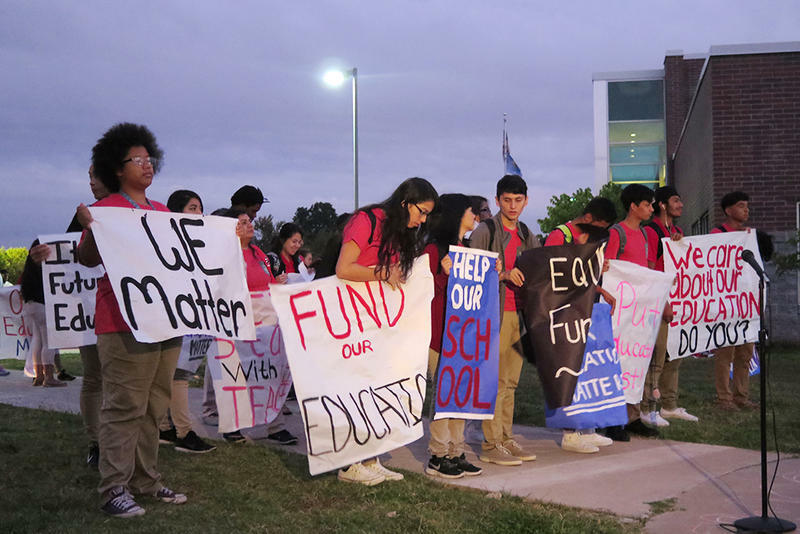 The district lost about $200,000 during the first revenue failure in January, and is preparing to lose another $400,000 to $500,000 during the second revenue failure this month. For a lot of schools, the road ahead is a bumpy one. District superintendents are juggling flat budgets with increasing costs. Getting teachers to work for the meager starting salary is also a struggle. So, how are they making it work? What if your kids went to school four days a week- instead of five? A couple Oklahoma school districts are switching to the shortened schedule next year in an attempt to recruit teachers, because they’re struggling to do so otherwise.